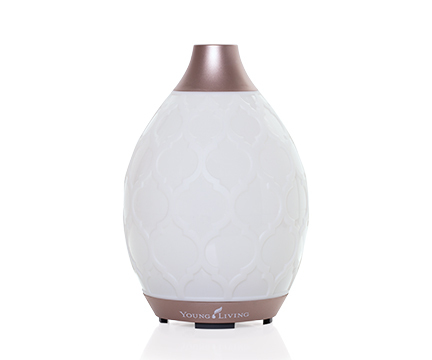 Your home is a sanctuary—a place where life unfolds with family, friends and memories. 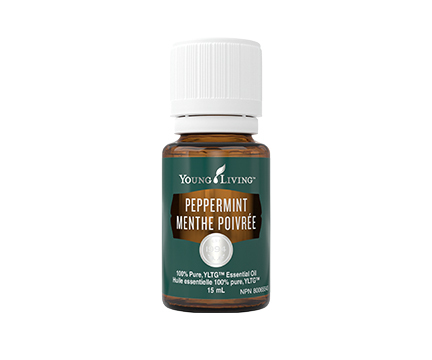 Having the best for you and your family is about being surrounded by all things healthy and natural. Home is where total wellness begins, and Young Living is your partner in this pursuit. 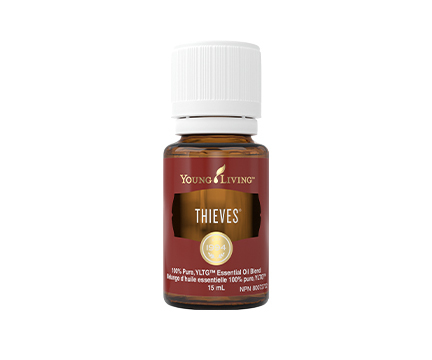 Use the power of Thieves essential oil blend to enhance the environment in your home. Enjoy natural home solutions and oral care with safe, natural ingredients you know you can trust! 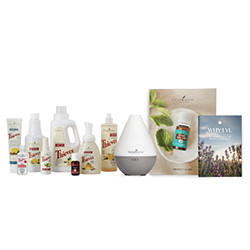 This incredible starter kit is exclusively available to Young Living members; become a member today to get yours! *Thieves Aromabright Toothpaste 4 oz, will replace Thieves Dentarome Ultra Toothpaste 4 oz in the event of inventory shortages.